The SYNERGIC TRIAL is a national multi-site randomized controlled double blind study designed to evaluate the effect of aerobic and progressive resistance training exercises, isolated or combined with cognitive training and vitamin D supplementation, in older adults with Mild Cognitive Impairment (MCI). 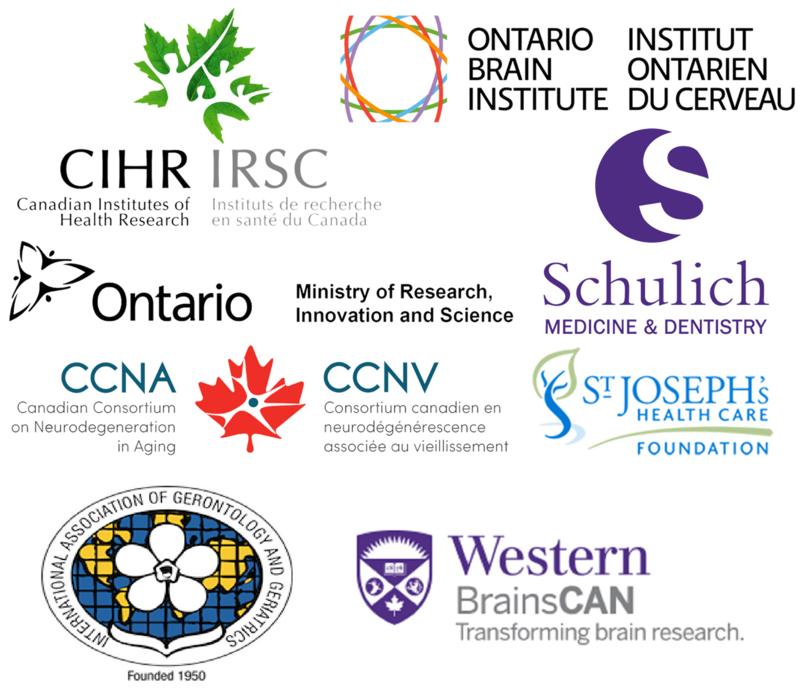 This trial will be conducted by the Mobility, Exercise, and Cognition (MEC) Team which is part of the Canadian Consortium in Neurodegeneration and Aging (CCNA). Click here to view the website for our SYNERGIC Trial and learn more about our national exercise study.